According to the Manhattan City Directory, William Gretsch, wine, 98 Fulton, h. 16 St. Mark’s Place. At the time there was a Deutsch-Amerikanishche Schuetzen Geshellschaft Halle, at 12 St. Mark’s Place. This was a shooting club, a place of social possibilities, beer drinking and parties. No doubt William spent time here. That building survives. William Gretsch married Marie Rittmuller in Manhattan. They were both living at 23 Waverly Place, Manhattan at the time of the wedding. Witnesses were John A. Fuchs and Adolph Mayer. N.B. William’s father in Mannheim had married Justine Fuchs just before his death in 1873. Was this John A. Fuchs perhaps related to William’s step mother? N.B. In subsequent years, William was in the liquor business with Adolph Mayer. In the 1880 census, Adolph Mayer is listed as a wine merchant. On November 10th, Pauline Gretsch married Conrad Benzing in Manhattan. She is living at 167 Essex Street. witnesses were Fred Gretsch and Mary Schmann. In the 1880 census, a Minna (? perhaps this is Mary) Schmann was living at 144 Essex. Conrad was living at 74 Third Street in Manhattan. Fred Gretsch at the time was living at 46 Third Street. Also. just a few years later Louis Gretsch was also living on East Third Street number 46. This was at the time of his naturalization in 1884. 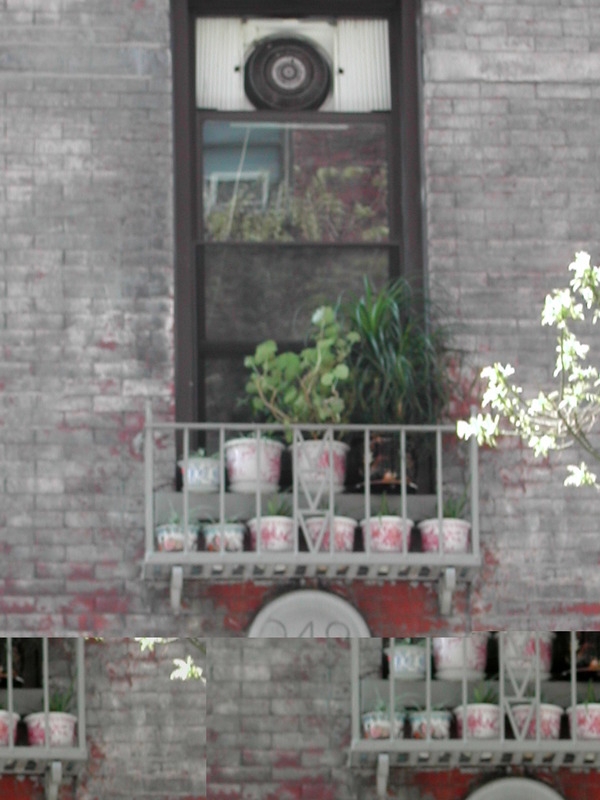 167 Essex Street in the 1880 census housed 18 families. Possibly Pauline worked as a housekeeper with a family or simply was a boarder. 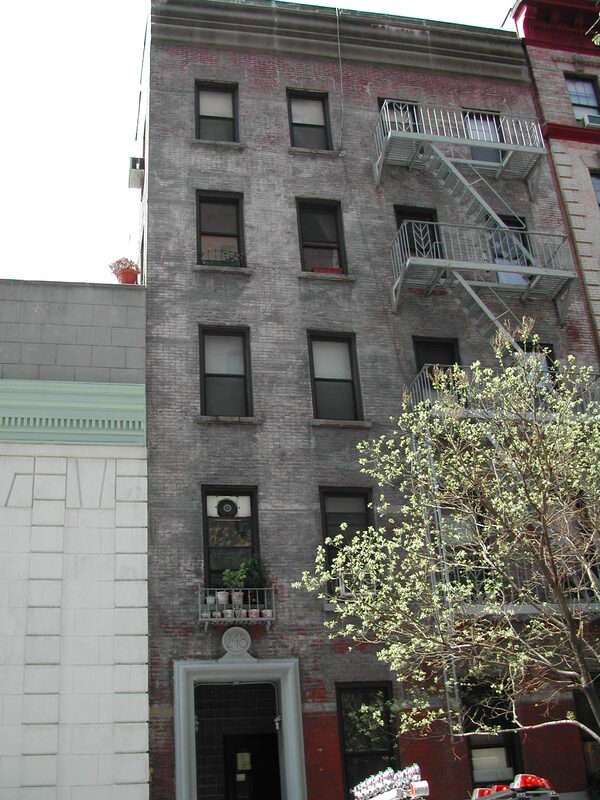 This neighborhood is very near the present day, Tenement House Museum at 108 Orchard Street. 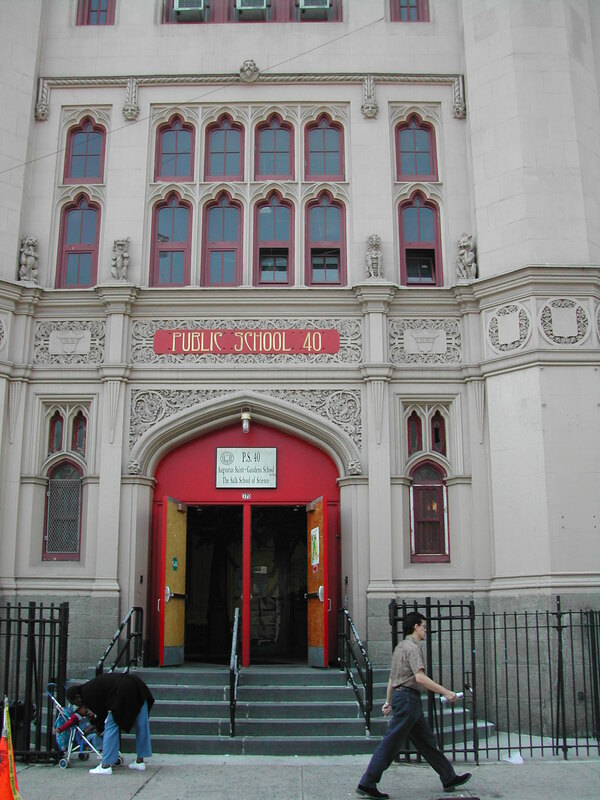 it is also very near the entrance to the Williamsburg Bridge on Delancy Street. The bridge was built ca. 1904.
living at 58 East 3rd Street on September 9, 1884.
building at 304 East 20th St is in 2003, the New York Health and Racket Club. little east of Philippine’s old building on the same block. perhaps, attempting to show some independence after she returned from Germany? 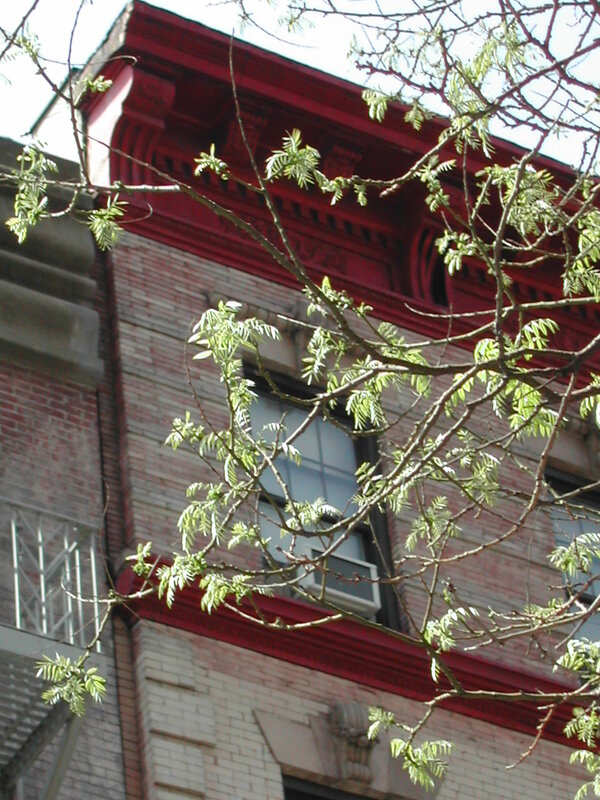 wines, 98 Fulton, home 434 E. 87th Street. Jacob Gretsch dies at 247 E. 21st Street NYC. 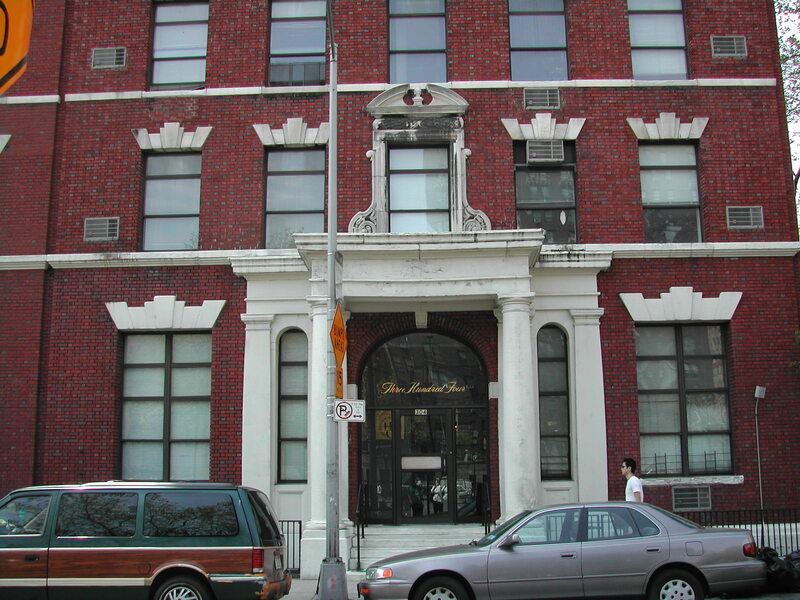 and seen this building at 248 E. 21st Street. Februray 29, Emilie and Wilhhelmine pay off their mortgage in Brooklyn early.While Emilly was a school teacher, she made extra money making dresses. Click on image to see an enlargement..
was found by William Gretsch, great great grandson of Jacob Gretsch. During his high school years in Morris Plains, New Jersey, William (Bill) Gretsch worked at Merchant’s Hardware Store. He graduated from Morristown High School in 1951. Bill Gretsch found this jug in a store room there and was allowed to buy it. Bill thinks the jug was probably in the store when the Merchants first bought the business. 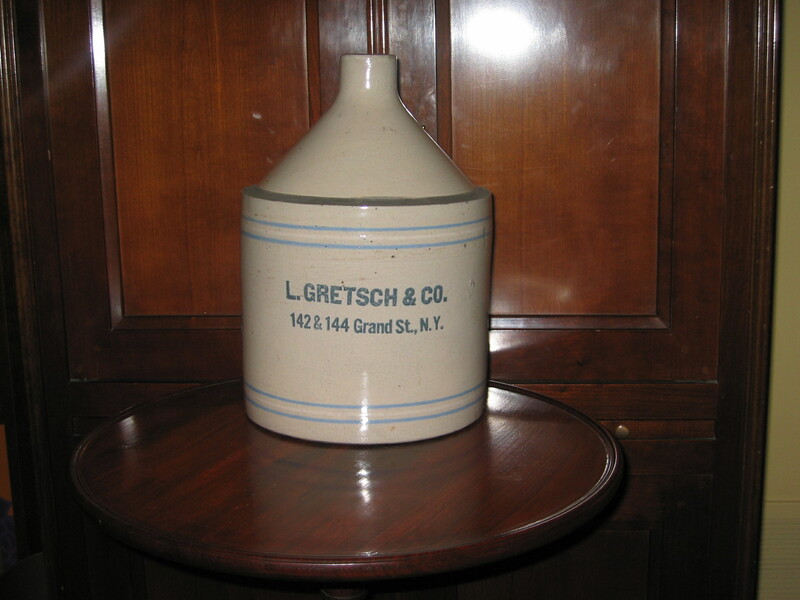 As of yet, we have no history of the jug, other than it probably came from the liquor business of Louis Gretsch, who was the brother of my great grandfather. Since it was purchased circa 1950, this jug has held a prominent spot in first Bill’s father’s home and now in his own home. May 2, David Kling and Rosa and children are listed in census as living at W. 97th Street in Manhattan.